Is reading more on your list of resolutions/goals for the new year? If it is, we’ve got a fun reading challenge for you. And please consider reviewing and recommending the books you read and enjoy. It’s the best gift you can give an author. Guess what?! This works brilliantly with my readerly goals for 2017!! 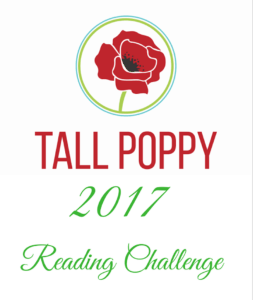 I must admit, I haven’t quite read a book by the lovely Poppies and participating in this challenge throughout the year would be wicked brilliant, I think! It would also encourage me to start reading your books – as sadly, I get so excited about your releases but time and life ebb me away from picking them up to read! I look forward to working my way through the challenge list & putting s/o’s on Twitter as I make my progresses, etc. Eek. 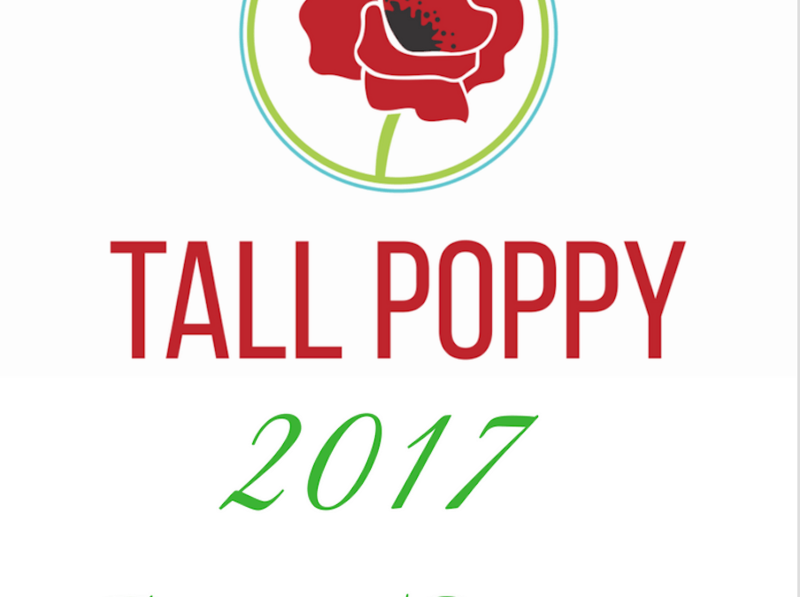 Just the kind of challenge I can sink my teeth into and happily blog about as I do! *Blessed for the tweet s/o about this via Ms Harvey! This is twice in one week she’s led me to wicked #awesomesauce content in the book blogosphere! She rocks! And yes, Ms. Harvey does indeed rock!